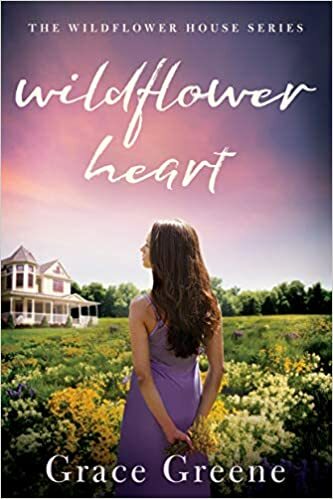 This is a difficult review to write, because I ended up with very mixed feelings about Wildflower Heart. The fact is that if I’d been reading this book for fun, I’d not have finished it. 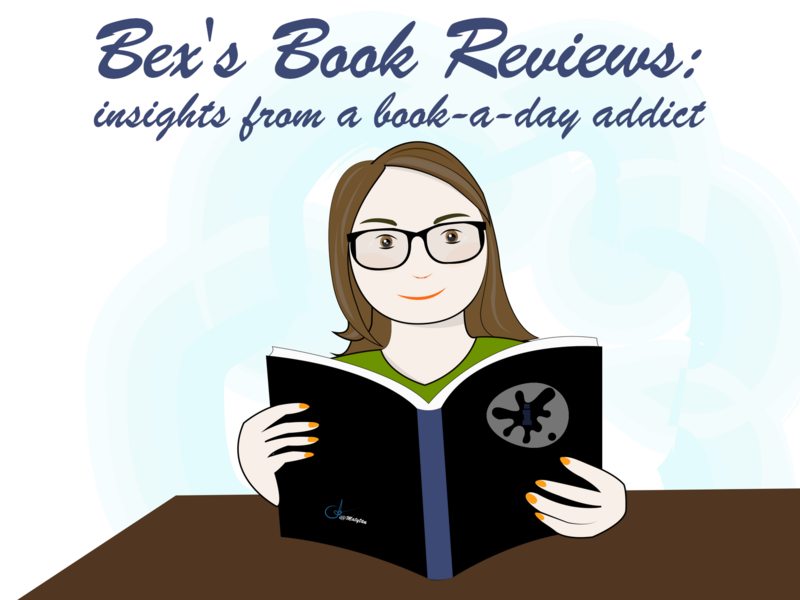 I don’t give up on books easily and have guilt about writing negative reviews on books I’ve not finished just in case things turn around, but if I weren’t reviewing this book for NetGalley, I probably wouldn’t have made it past chapter one and definitely not all the way to chapter four. It’s very possible the author made a deliberate choice to tell that part of the story as she did (to contrast the characters own disconnect from her life then to what happens), but for me as a reader it failed. The last scene of chapter three is a turning point. Before that it all feels like background dump. But there things begin to change. I end up wishing I could review this book based solely on chapter four forward, but it doesn’t work that way. Anyway, if you push forward to chapter four, things will turn around. From there, I could connect to the character and start caring about what had happened to her. I’d classify the book as women’s fiction, as weird as that genre is in some ways (is there such a thing as men’s fiction or it is our role in society that makes us long for a genre of our own with journeys of self-awakening?). The main character has lost herself after a series of bad things happen, starting in childhood. Her father invites her to join him as he sets out to fulfill a dream she doesn’t understand. And this puts so much more into motion. The rest of the story is a touching tale of learning who people really are and finding inner strength and sense of self. The character becomes someone I can care about and feel with, especially as I have myself dealt with the struggles of a redefinition of self through health issues, although her situation involves other things as well. Considering the book as a whole, I can’t give it more than 3 stars. But I recommend you push on through the slow start to see what blooms in the rest of the pages.